Interactive computer graphics (CG) 3D panorama – awesome! right-click on the image to change the projection. Try “little planet” for ultra trippiness. This is … a full CG generated panorama – don’t expect to find it anywhere! I made it to give special recognition to M.C.Escher’s work, a very talented artist widely known. This impossible world was inspired by Escher’s lithograph “Relativity”. Be careful not to get sick wandering around! 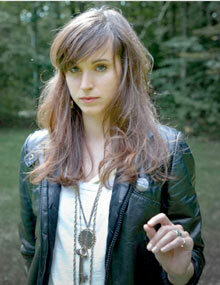 This morning I got an awesome cut from the neat music discovery website Track In The Box, Holly Miranda singing her original “Joints”. This track is off Miranda’s The Magicians’s Private Library (great title), but this version is from a trio of sessions with just her and fiddle player/solo artist Marques Toliver (who is amazing in his own right) which follows the two of them playing around Williamsburg. Miranda’s voice is absolutely phenomenal in a wait are you for real and why are you not everywhere sort of way, and while there are plenty of ‘she sounds like (insert female vocalist’s name here)’ comparisons out there, that’s really not doing it justice. She is amazing; there’s a bit with an echo in the staircase that’s… gah! Just listen, then listen again, then listen to the rest of the sessions, then listen to the album, then start over again. That’s what’s been going on over here anyway. Behold, the earliest known Led Zeppelin recording. Part of a December 1968 show that took place three weeks before the band’s Led Zeppelin album came out, this version of “Dazed and Confused” is part of a full-show bootleg that’s been available to fans for awhile. This is just its first time on YouTube. Link to You Tube video. See article about the bootleg and this video on exclaim.ca Earliest Known Led Zeppelin Recording Hits YouTube. Found via Boing Boing, Earliest known Led Zeppelin recording. In 1987, John Clarke and Bryan Dawe began to broadcast on radio a series of weekly interviews in which prominent and newsworthy figures spoke openly about issues of the day. This was of great benefit to the public and the idea moved to television in 1989. It has now been a regular feature in the vibrant Australian media mix for 20 years and is getting into its stride nicely. In the interviews, John makes no attempt to look or sound like the person he is pretending to be, but deals with matters as he sees fit. Bryan persists with dignity and strives for understanding. For recent Clarke & Dawe episodes please visit http://www.abc.net.au/7.30/clarkedawe.htm. This visualization shows clouds from a simulation using the Goddard Earth Observing System Model, Verison 5 (GEOS-5.). The global atmospheric simulation ran at 3.5 km per grid cell and covered a single day: January 2, 2009. The model output the results at 10 minute intervals. Since there is only one day of simulation data, the sequence of clouds repeats several times. The white flash indicates the sequence is about to repeat. 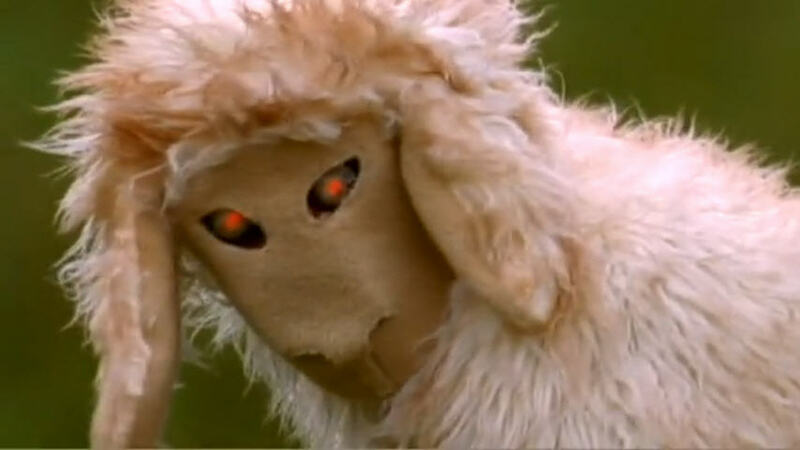 A reply to Carly Fiorina’s demon sheep (Carly Fiorina DEMON SHEEP, The Pink Floyd Remix) via RedState Demonsheep Part 2. Watch the guy with the hat as he listens to this song. Brought tears to my eyes. Heartworn Highways is documentary film by James Szalapski whose vision captured some of the founders of the Outlaw Country movement in Texas and Tennessee in the last weeks of 1975 and the first weeks of 1976. The film was not released theatrically until 1981. The documentary covers singer-songwriters whose songs are more traditional to early folk and country music instead of following in the tradition of the previous generation. Some of film’s featured performers are Guy Clark, Townes Van Zandt, Steve Earle, David Allan Coe, Rodney Crowell, Gamble Rogers, Steve Young, and The Charlie Daniels Band. The movie features the first known recordings of grammy award winners Steve Earle and Rodney Crowell who were quite young at the time and appear to be students of mentor Guy Clark. Steve Earle was also a big fan of Van Zandt at the time. 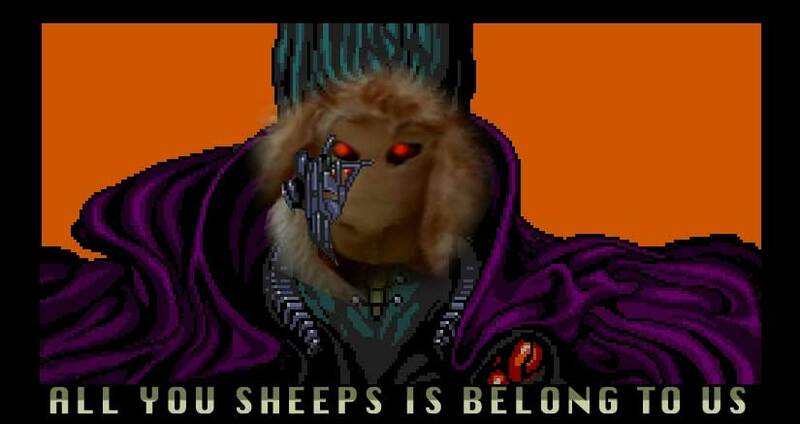 In case you missed it, there’s a freaky internet political ad that’s gone viral that features a DEMON SHEEP. It was done for (to?) the Carly Fiorina Senate campaign, and attacked her republican primary rival, Tom Campbell. The other candidate in the three-way GOP primary race, Chuck DeVore, has been making hay with the brouhaha. The longish Web ad depicts fiscal conservatives as sheep — now there’s an interesting choice for the ad’s story line — and paints Campbell as a bad sheep menacing the good fiscal-conservative sheep as they munch away in a meadow. What do you get for pretending the danger’s not real. And do as you’re told.